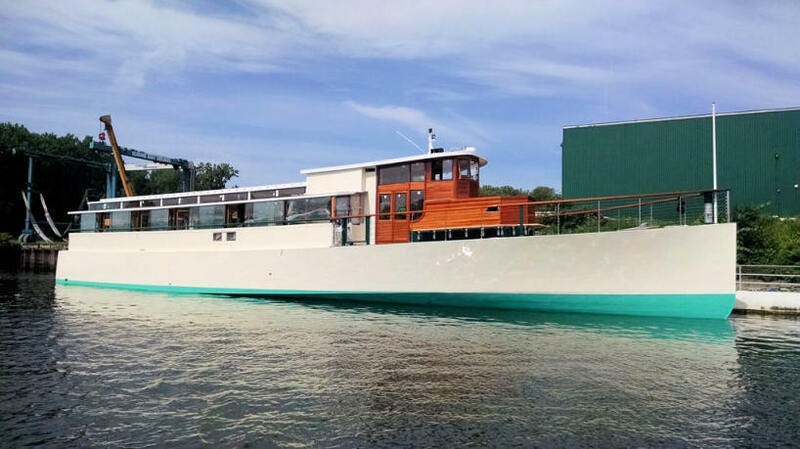 The all new Manhattan II classic yacht is modeled on a popular design from the 1920s. 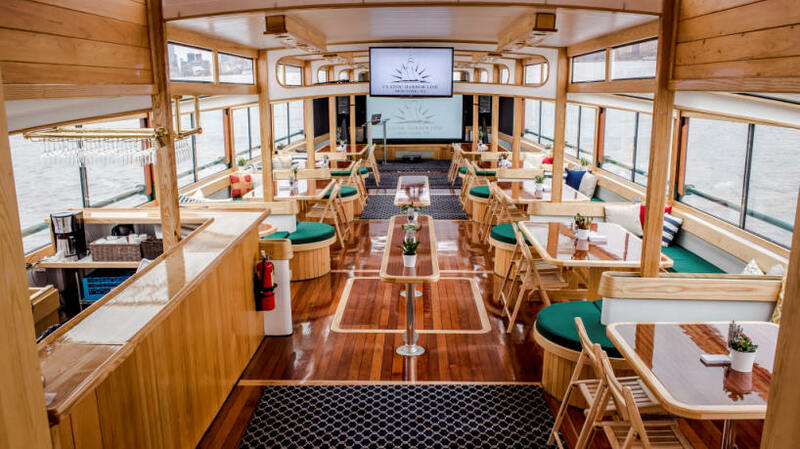 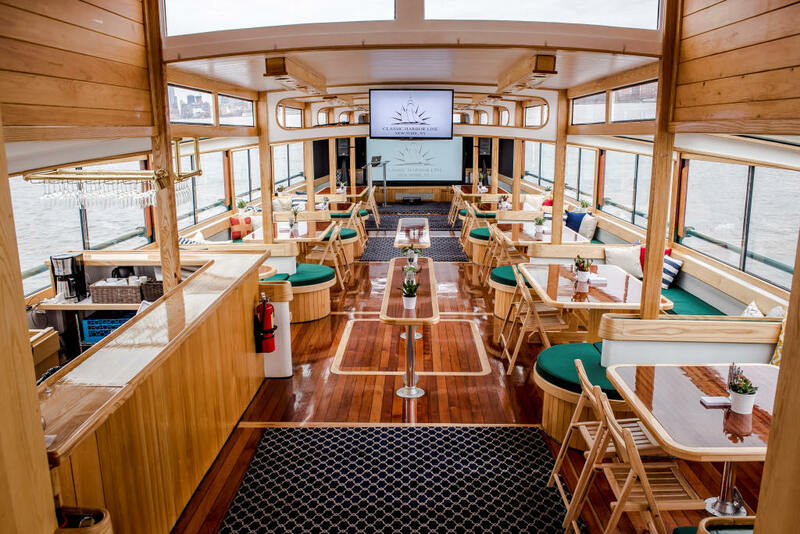 The 100' long commuter-style vessel makes any voyage memorable with large windows for sightseeing, teak decks and mahogany trim. 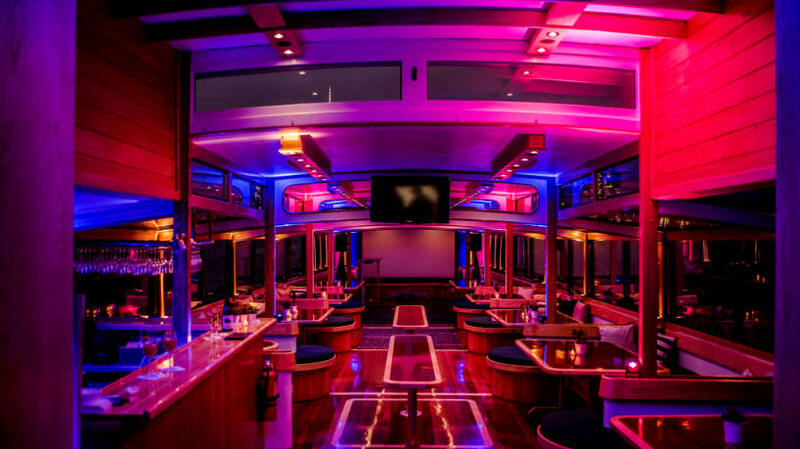 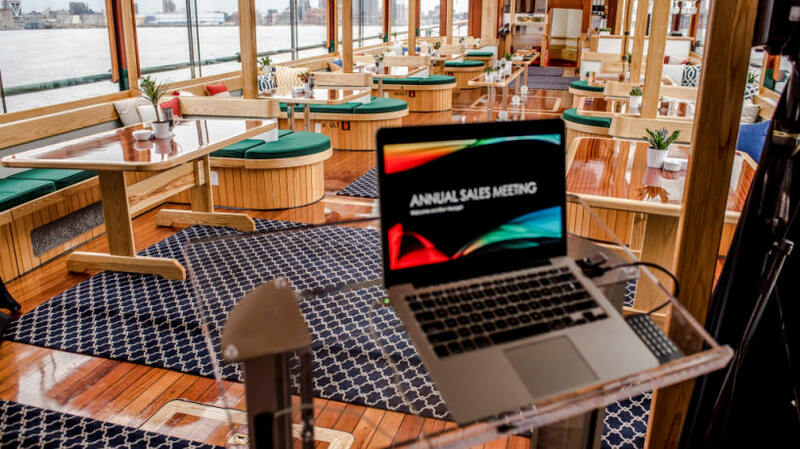 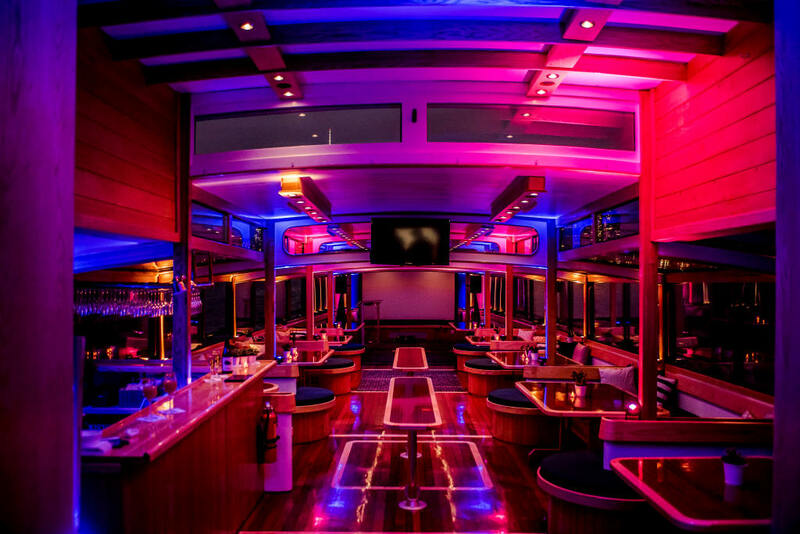 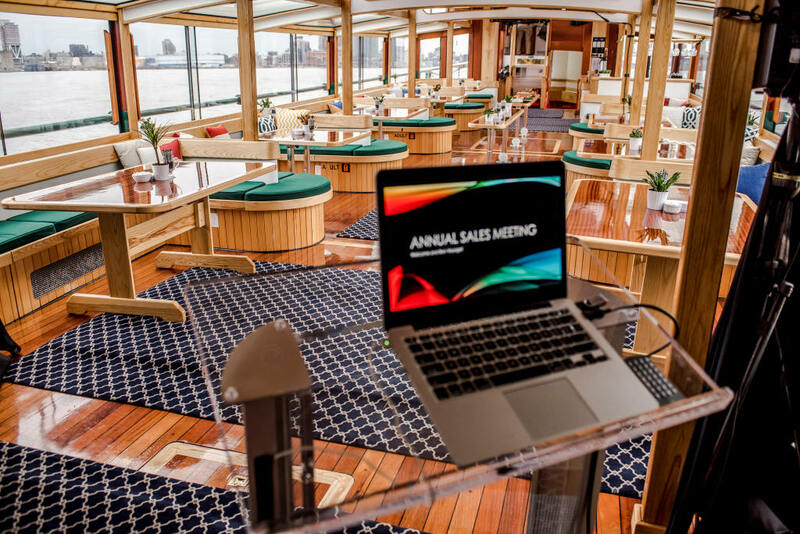 Reserve it now for corporate meetings, birthday & cocktail parties or dinner cruises.